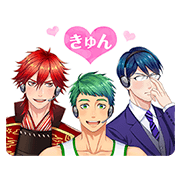 http://www.line-stickers.com/ – Kyunkatsu Hotline Line Sticker | You’ve got questions, they’ve got answers. 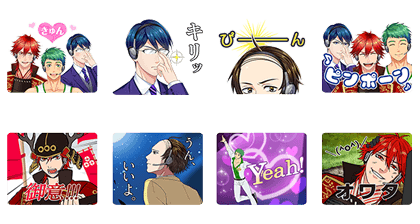 NHK’s heartthrob Q&A service Kyunkatsu Hotline comes to LINE! There’s plenty of cool operators ready to take your call here. Which one will you connect with? Available till June 1, 2017.